Hi, Hair Friends. The year has come and gone by in a flash. I seriously can't believe that it is about to be 2017! Really? I'm in denial but this is going to be a great year for me and a year to remember. I have big plans for the following year, as I hope we all do, that will not just be revolutions but restoration and reconnection with others and renovations on ourselves. For me, I have am loving my blog and plan on expanding my vision on it. Also, I have a sewing hobby that I want to continue perfecting. Not to mention this is my last year of graduate school there is so much in store. I feel like you all should stay rocking with me and definitely stay tuned. However, on to the topic of suggestion. 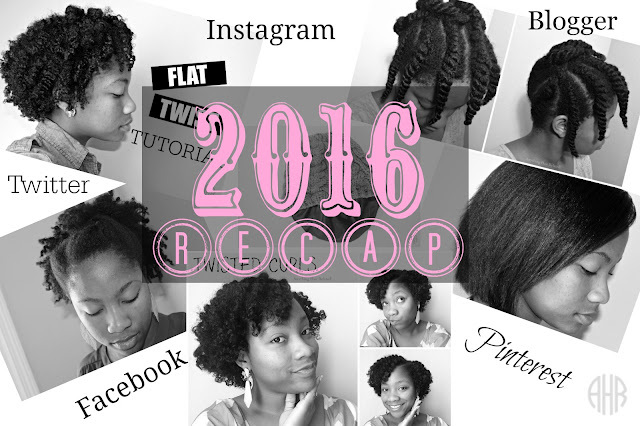 Here is a recap of the year 2016 for my blog. I did some research, on myself, hehe hehe, and picked the top blog post from each of my social media accounts, my blogger account, and my personal favorite post. Grab some popcorn and take a trip down memory lane with me. 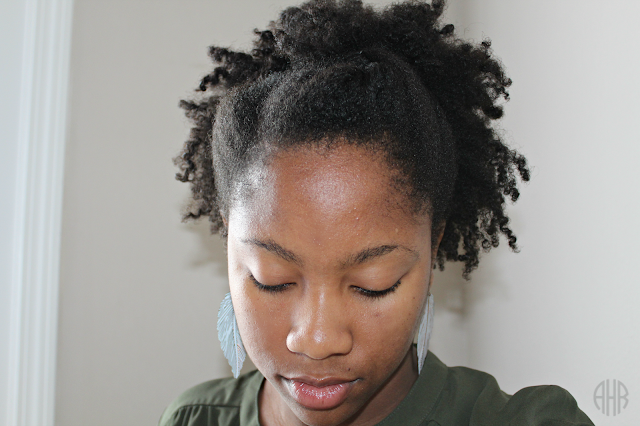 The most popular post of the year from Twitter thus far is the Wash Day when I cut all of my hair off because I was upset with how my hair was turning out. I felt like I tapped into my inner creative writer by accident on that post. It was real, and unedited. In that post, I was an emotional rollercoaster, and a good read if you want a laugh. Blogger stats for that post included 156 views and 10 comments. his post also had numerous retweets and comments on twitter. Check out all the madness from that post here. The most popular post from Facebook was also Wash Day! It was actually the second wash day after my haphazard big chop that was just mentioned in the most favorite post from blogger. 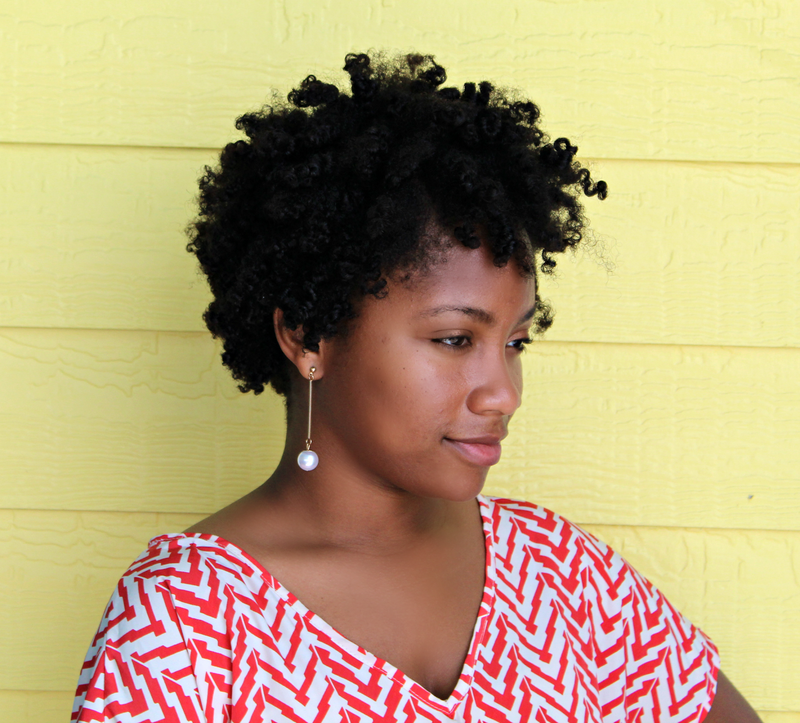 This was a pivotal wash day because I missed my hair! 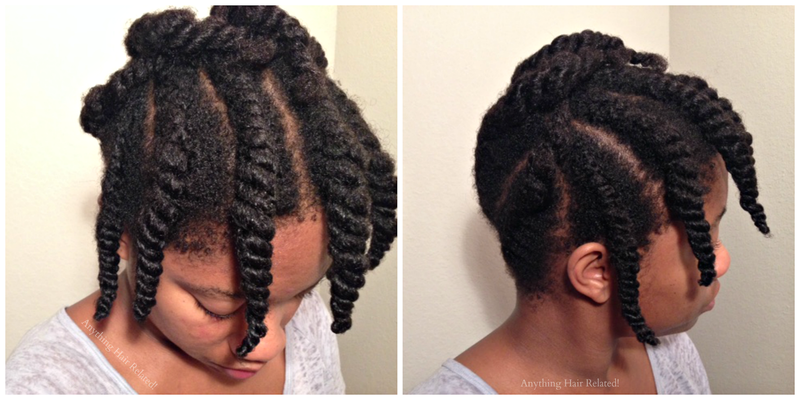 No fireworks for this post, it's only a weekly wash day on a flat twist out.I have plenty of posts on this style. In total, this post reached a total of 17 people. Click this link to check it out. 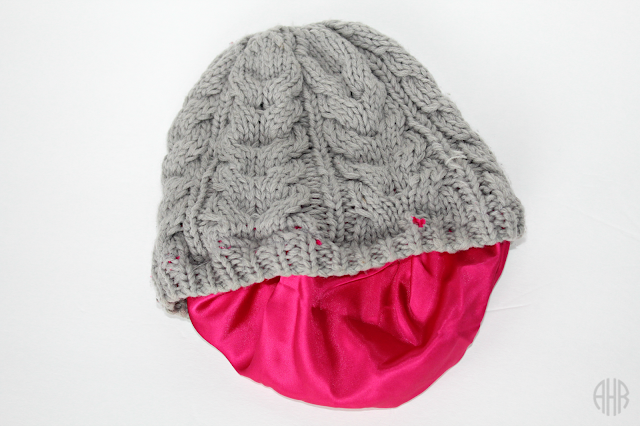 I created this satin lined beanie at the beginning of this year in an attempt to solve the frizzy/split strands I suffer in the winter from hats. I posted a tutorial on Youtube and throughout the year it has gained 6,019 views, 138 likes, and 8 comments. I love the fact that it is helping so many and it's the top favorite of all the social media platforms. Also, recently I created a new and improved satin lined cap from scratch (LINK). Check out the satin lined beanie here. 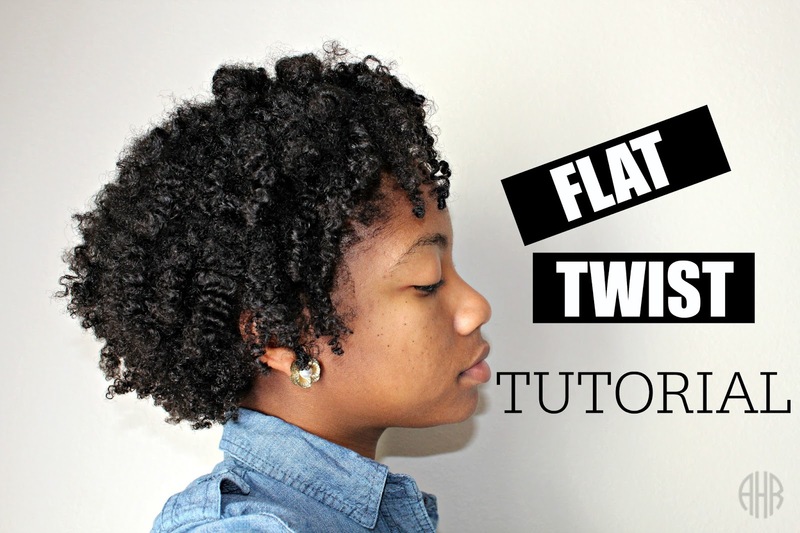 This was my first video tutorial of the process and steps I take to flat twist my hair. It's a great post that I feel is step by step. This tutorial photo received 17 likes on Instagram which was the highest count on Instagram this year for my blog. Yay! To check out this tutorial, click here. This is a hair of the day (HOTD) that I post quite regularly. This post had 421 views and had the highest view count on blogger this year. In a way, this post and others like it, let me know what you guys are interested in seeing on this blog. I will be sure to keep it coming. 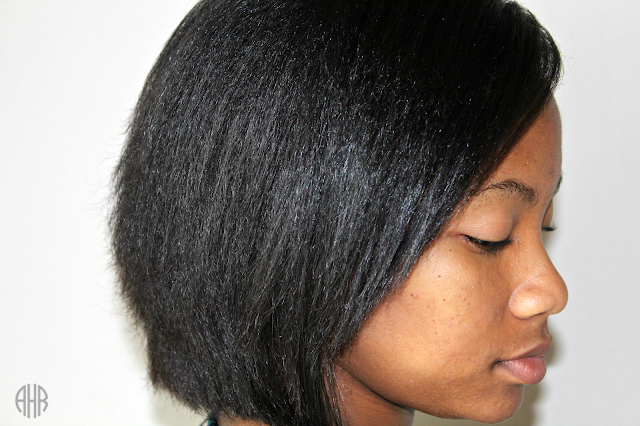 To check out this hairstyle, click here. 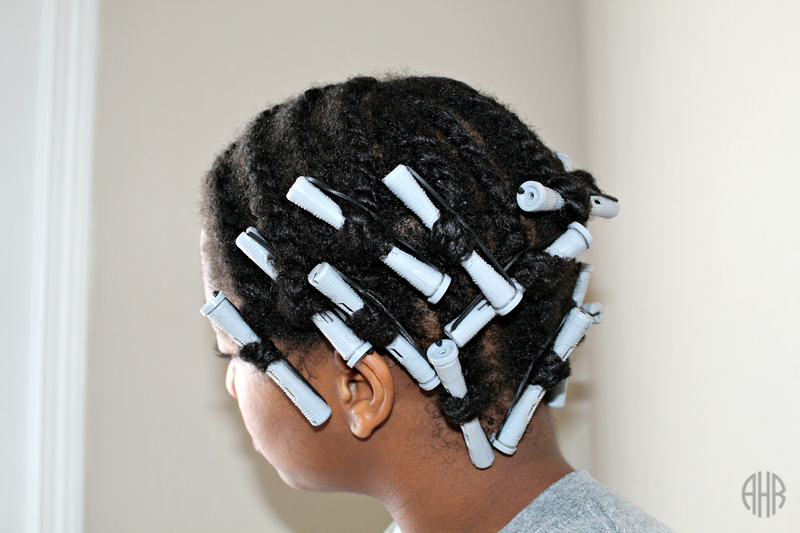 Another wash day was the popular post from Pinterest this year. This Wash Day included a bomb.com hairstyle by yours truly. I called it a flat twisted updo. It turned out really cute and one of my personal favorites before I cut my hair. If you want natural hairstyle ideas, this is great in my opinion, This post received 2 repins on Pinterest and one of them was from a sister blogger at Saving Our Strands, Click here to see this gem of a updo. Last, but certainly not least is one of my favorite posts from this year. 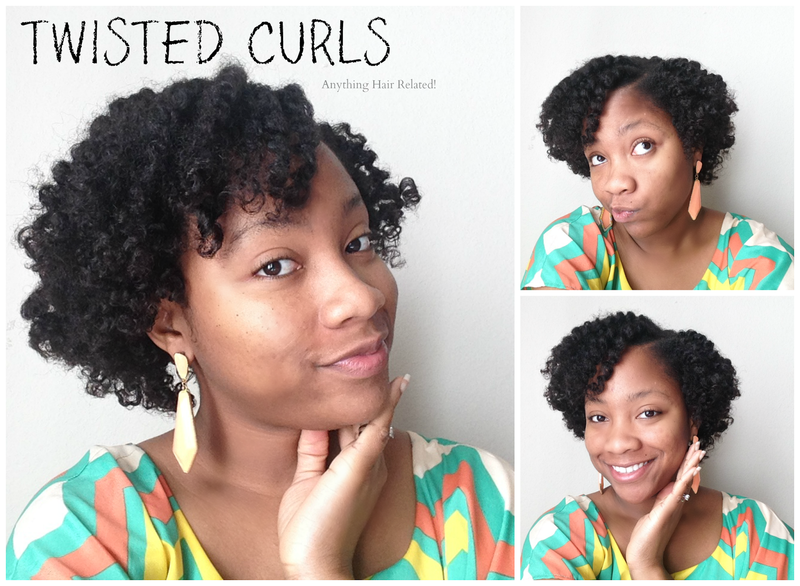 It didn't make it to the top but this is the first blog post where I successfully styled my hair in flat twists and rolled the ends on perm rods. I love this post because I failed at flat twists so many times in the past but I learned that practice makes perfect and we can overcome any obstacle. That was basically my motto in 2016...I can do all things. Check out this post here. Cheers to a year of greatness and let's make a toast for the year to come. (And of course we are drinking sparkling grape juice from Walmart!) Happy New Year hair family. Also, you can follow me at any and all of my social media accounts located at the top and sidebar of this page. Let's see what else we can create next year. Please input any and all suggestions to help make this next year awesome. What should I blog about next?